It's tempting to think that a classic movie was always made to be just the way it is. But sometimes, there were scenes planned, reworked, scrapped, or even shot before being deleted that can change a movie completely - for better or worse, fans may never know just what their favorite films could have been. Here are Screen Rant's 10 Amazing Movie Scenes You Will Never See. Fans used to think that they would never see Spider-Man share the screen with Marvel's Avengers, or see Captain Marvel join the MCU as early as they hoped. But according to Joss Whedon, that was his original plan for the second Avengers team-up film. After he delivered a script that would include Captain Marvel and Spider-Man in Cap's New Avengers lineup at the end of the movie, the studio heads told him to change it, since the plan had changed. By the time the movie was hitting theaters, Marvel had announced not only a Captain Marvel movie, but that Spider-Man would be coming to Civil War. Understandably, Whedon made his disappointment well known. By the time the third Batman movie starts, 'The Dent Act' has been used to lock away hundreds of criminals, all based on a lie about Two-Face's real fate. But it's never actually explained what the Dent Act did, or why repealing it would be important beyond letting criminals loose. In a deleted scene, it's revealed that The Dent Act took away prisoner's rights, including their right to appeals. Showing that Gordon and Wayne's dedication to justice had crossed a line, the scene would have been explained when The Scarecrow was leading Bane's new court, sentencing former authorities to death as punishment (completely turning the tables). The villain of The Dark Knight Rises wasn't exactly the homerun of Heath Ledger's Joker, but another deleted scene might have helped Bane earn some fans. The sequence would have told an origin story of Bane, seeing the injuries he sustained defending Talia al Ghul, the first mask he wore, and even his training in the League of Shadows. The training sequence in particular would have called back to Bruce Wayne's in Batman Begins, making their standoff in the trilogy's last chapter a perfect bookend to the trilogy as a whole. Why it wasn't included is something Christopher Nolan will have to explain (but probably won't). As brilliant as an amusement park full of dinosaurs might be, it was a disaster waiting to happen. 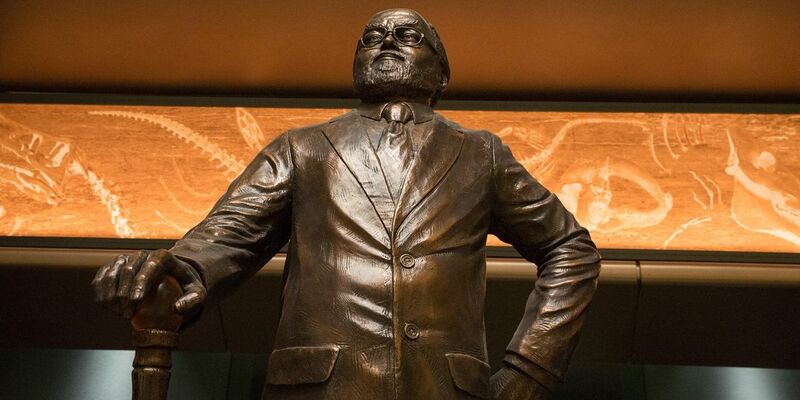 By the movie's end, John Hammond realizes his mistake - but he didn't in the original script. In the first version, Hammond refused to see the error of his ways, holding on to plans for a Jurassic Park in Europe and Japan. He even let the rest of the cast leave the island in a helicopter after being attacked by a T-rex, walking off into the jungle to try to survive on his own. Which means sequels would have been a problem. The Terminator series is famous for its deleted scenes and alternate endings, but one of the coolest action sequences never even made it into production. 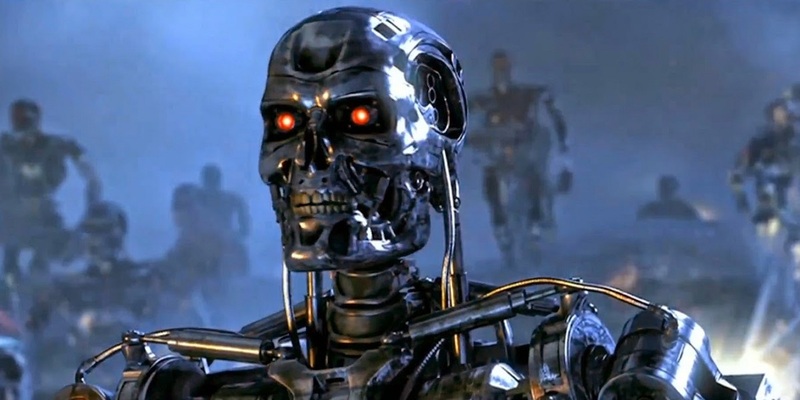 Judgement Day opens with a brief look at the future war between humans and Skynet, but James Cameron originally planned to show an even longer, more expensive sequence, showing the humans defeating Skynet for good, and even a tease of John Connor reprogramming the T-800 he sends back to protect his younger self. The scene was delivered in Terminator Genisys, but fans would probably have preferred to see Cameron's version. Zack Snyder's movie adaptation of Alan Moore's famous comic took a lot of heat for some changes made, especially in the final act. But when Terry Gilliam was attached to adapt Watchmen, he had a different idea for the ending. Instead of Ozymandias framing Dr. Manhattan for the deaths of millions, he just convinced the doctor to go back in time and stop his own creation. He did, which led to the history of our world, and sent the real heroes into the pages of comic books. Pretty clever. The latest Star Wars movie wastes no time in getting to the action, but the movie was originally going to open with a much darker scene - one tying the events directly to the original trilogy. After the opening text crawl, audiences would have seen Luke's severed hand floating through space, still holding his lightsaber. The shot was eventually cut, but with the lightsaber showing up in the movie later, it raises some serious questions about the actual storyline the writers had in mind. Josh Trank's found footage movie Chronicle was basically a quintessential superhero origin story... minus the superhero. In the finished cut, Matt takes out the villain, and heads off into the mountains of Tibet. But the original ending would have blown comic book fans' minds. Matt would have evolved to the next stage of his powers, showing up two years later as a full-blown superhero, saving a Korean city from a massive flood with only his mind. With Electro, Rhino, a new Green Goblin and more, Andrew Garfield's second Spider-Man movie was stuffed. But the movie was originally planned to introduce Mary Jane Watson as well, Peter's lifelong love, played by Shailene Woodley. Their scenes were actually shot, but director Marc Webb decided it was better to keep Gwen Stacy in the spotlight, and introduce Mary Jane in the sequel. The sequel never came, which means fans will never know how Woodley's MJ compared to those before or after. Forget scenes, how about an entire movie you'll never get to see? When the first photos of Eric Stoltz on the set of Back to the Future started to appear, the full story came out not long after. Stoltz had landed the part of Marty McFly, but the studio soon realized he wasn't the right fit. Rather than scrapping the production, it continued on, filming the other actors knowing full well Stoltz's sides would need to be reshot (eventually with Michael J. Fox). The evidence suggests there's a cut of the movie, or most of it, starring Stoltz that fans won't ever get to see. Those are the wildest, coolest, or weirdest scenes that movie fans almost got to see, but probably never will. Which ones did we miss? Let us know the planned-but-cancelled movie scenes you'd kill to see, and remember to subscribe to our YouTube channel for more videos like this one!